“Exhibitionism” is the first international exhibition on The Rolling Stones. This exhibition has been held in 5 cities around the world so far, a total of 1 million people visited. 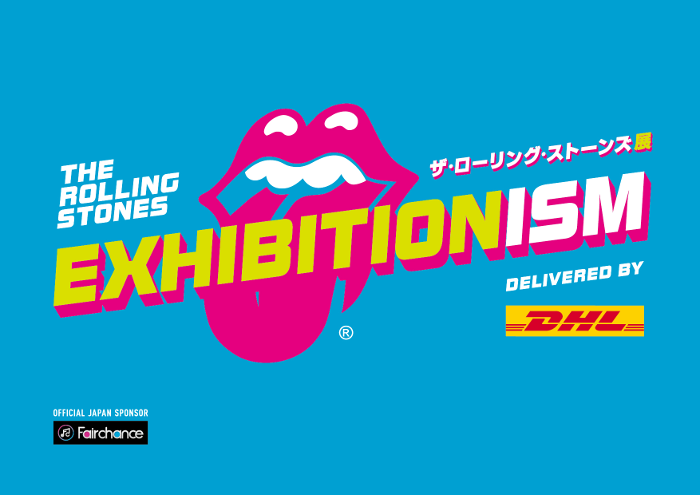 The Rolling Stones exhibit features over 500 Stones’ items with 50 years of Stones fashion, 190 original artworks, vintage instruments, interactive sound mixing desks and recording studio, a screening cinema with exclusive content, all culminating in a 3D concert finale. *Some of the exhibits are impossible to shoot. Student　2,000 yen　*Presentation of student ID is required. General　3,500 yen　*No Student ticket available.